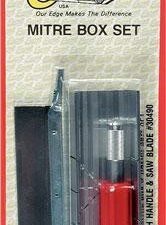 An ideal set for plastic modelling & other craft and hobby applications. 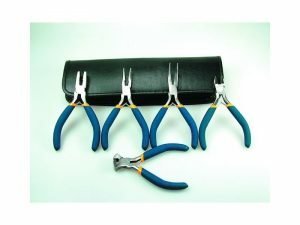 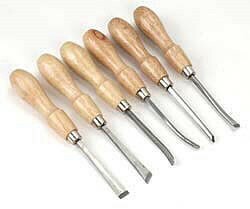 This 9 piece set includes: Plastic Sprue Cutter- for cutting & snipping sprues and parts on plastic kits e.g. 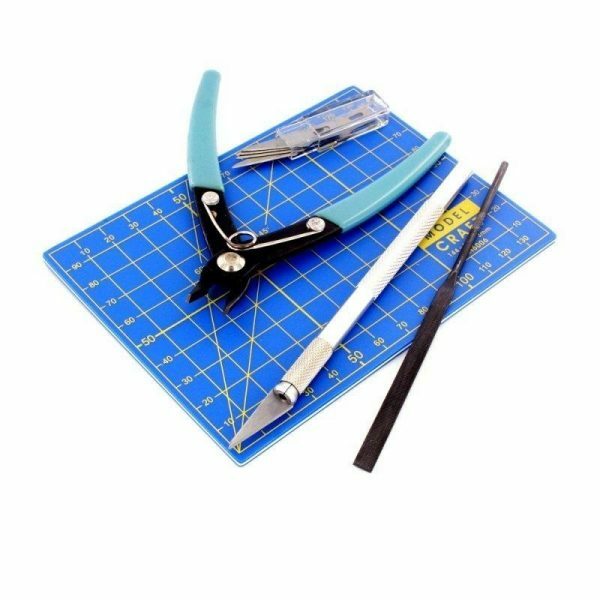 planes, cars, boats, military models and figures etc.Mini Flat File v For filing and smoothing off burrs or excess materialCraft Knife- For cutting out shapes, decals and general craft/hobby tasksSelf-Healing cutting Mat- Protects work surface and extends blade life.